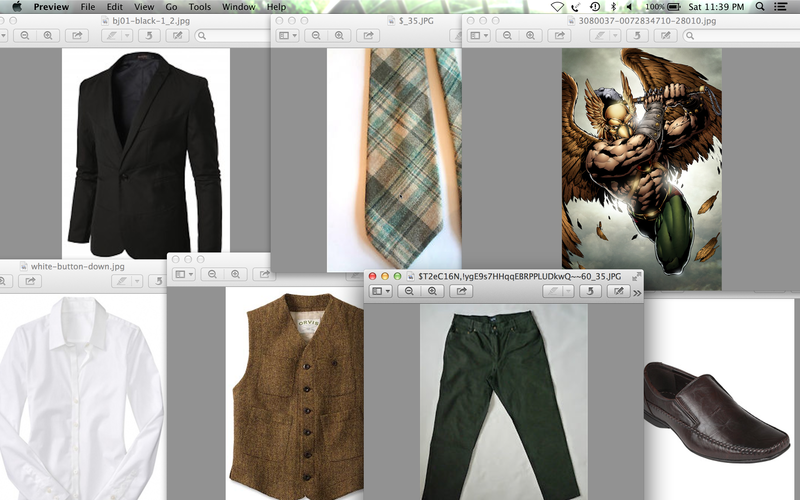 Here are Hawkman’s outfits, I wanted to try new articles of clothing such as a vest and a wool tie. 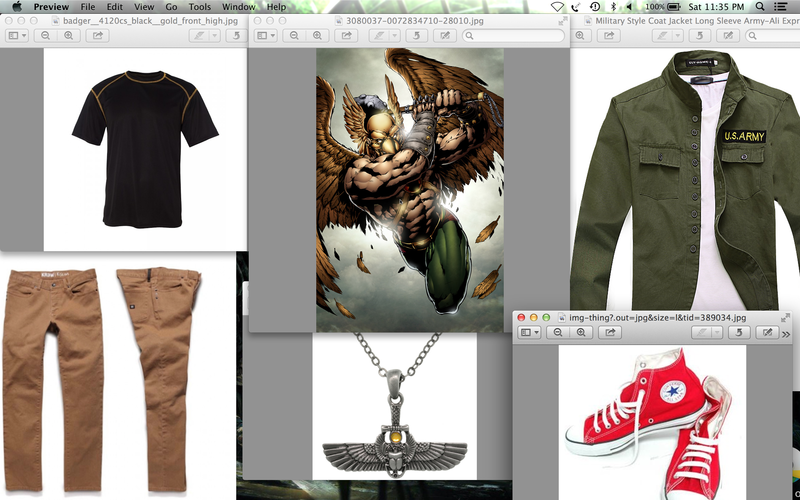 These outfit I’m very proud of, let me know what you think. Next postNew TMNT Pics and Possible Poster?